Everybody has their one thing they love about themselves. For me, it’s my hair. I can critique every other body part until I am adequately depressed and need to call up a bestie for a glass of wine. So as I age and gain weight, along with whatever else happens that keeps going down with time, my hair is the one thing that I must maintain at all costs. It’s safe to say my obsession is pretty extreme. 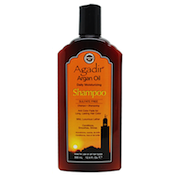 But to put my neurosis to work for you, here are my five essentials for keeping hair beautiful, healthy, and bouncy. 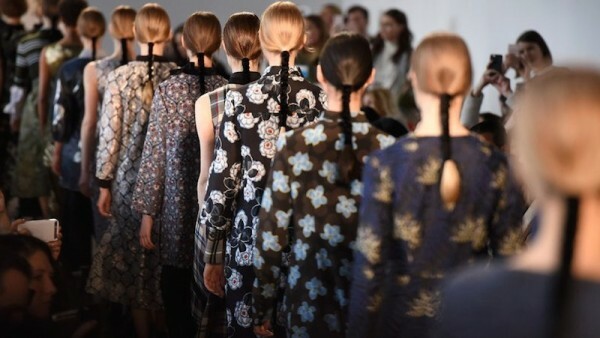 There may, this season, have been less excitement and buzz around NYFW in light of the whole Mercedes Benz debacle and so many designers opting instead to show “in season” (the frigid temperatures didn’t help either…), but there was still plenty to love in terms of beauty inspiration. While the bulk of the looks that received the most online buzz were the crazier ones – i.e. glitter scattered all over the models’ faces at Opening Ceremony – the more interesting ones were those that were wearable, but still innovative. 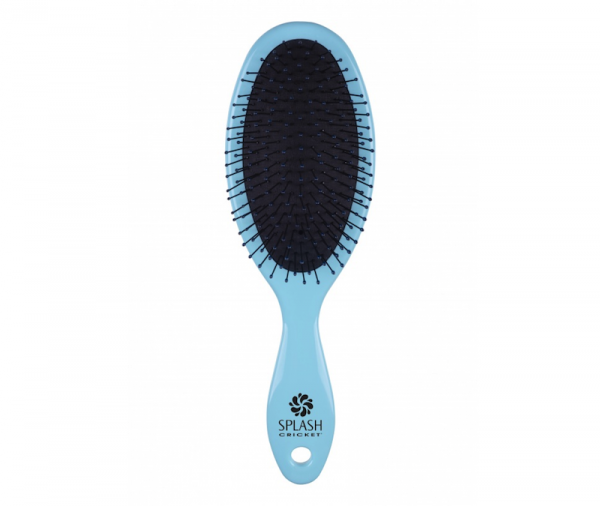 According to celebrity hairstylist and Cricket Co. ambassador Melissa Peverini, the number one question clients ask about styling their hair at home is, “which brush and what size is best for my hair style?” Turns out that just as every tool in a toolbox has a purpose, every brush in your vanity has one as well. How do you know if you’re using the right brush? 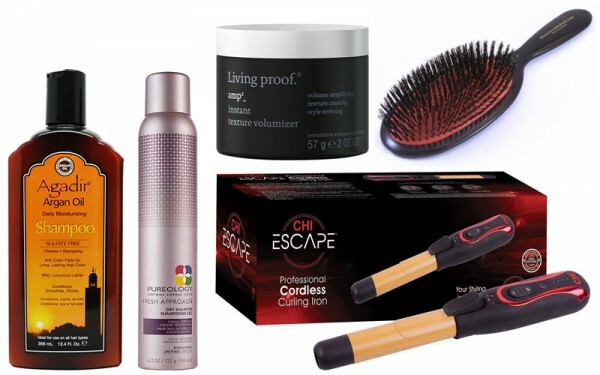 If your blow dries end up the way you desire…and they last! Your hair type matters when it comes to picking out a brush and so does your hair style, as in the type of cut you have. 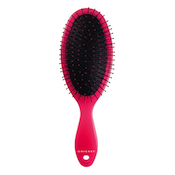 The correct brush will support the way your locks should wear throughout the day. With all that said, we asked Peverini to break down exactly what brushes we should be using to boost the health and look of our manes. Have you just survived a snowstorm? I did…barely. I’m still picking icicles out of my hair! 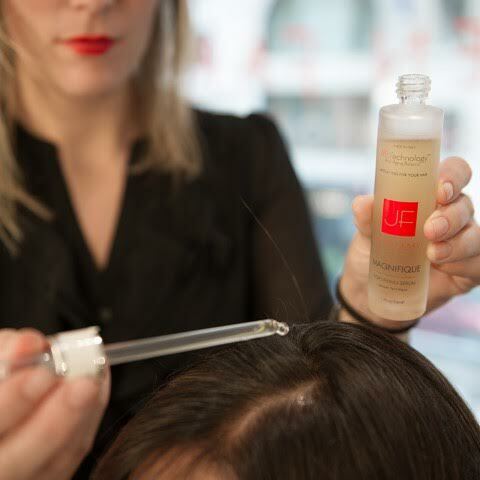 With that said, it seemed like the perfect time to reach out to Julien Farel, renowned hairstylist and owner of Julien Farel Restore Salon & Spa, and hair designer Lucie Ducrot to find out exactly what we can do to maintain our hair in this awful weather! Here are some tips to bear in mind as we head into the brutal cold. “This holiday season brings the return of classic beauty,” says Master Colorist/Stylist and Pai-Shau Brand Ambassador, Rob Pizutti. “From the runways of Milan to red carpet events, I keep seeing softness, shine and touchable hair that is put into place, but never cemented in place.” Key points this festive party season, he claims, are luster, styles that keep your locks off your face, and playful hair that moves (perfection is boring! ).